The Open Seas Luxury Firm Euro Top a hybrid mattress from the Beautyrest Silver collection by Simmons. 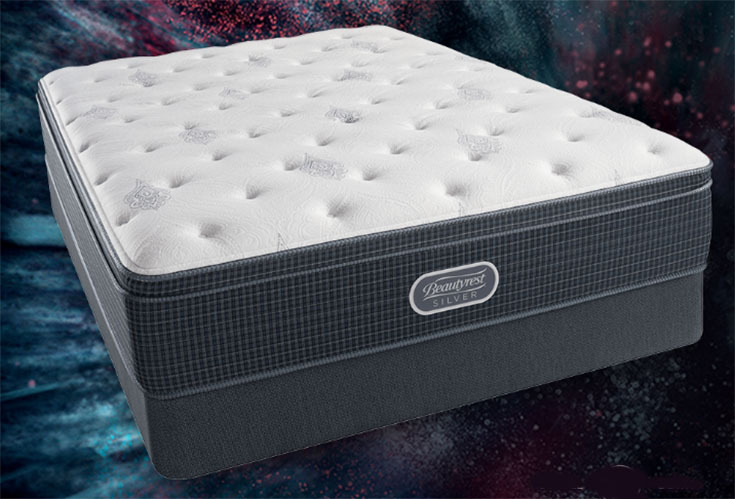 The Beautyrest Silver collection is Simmons’ most affordable line of mattresses. This is a luxury firm, Euro-top mattress, which means it offers firm support that may make it a good selection for back and stomach sleepers. 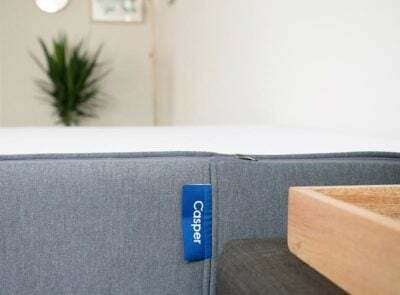 The cooling technology of Dualcool™ Technology Fiber, Aircool® Foam, Airfeel™ Foam, and Aircool® Gel Memory Foam Center Third Support should help prevent overheating at night. The Euro-top could add a soft layer on top of the mattress. This can help with pressure relief on shoulders and hips. Simmons states this mattress is a Luxury Firm, Euro Top model. 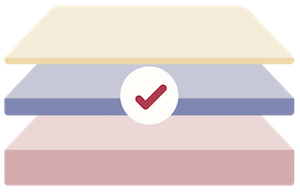 Firm mattresses are typically good for back and stomach sleepers, because they help maintain proper spinal alignment in these positions. The Open Seas Luxury Firm Euro Top may suit people who sleep hot because of the Aircool® Gel Memory Foam Center Third Support, Airfeel™ Foam, Dualcool™ Technology Fiber, and Aircool® Foam. This luxury firm, Euro-top model might be a good fit for back and stomach sleepers. This is because a firm mattress ensures your hips don’t sink too far into the mattress, thereby helping to maintain proper spinal alignment. The Open Seas Luxury Firm Euro Top is a good pick for people who want a firm-feeling mattress with a bit of a soft, pillow-top feel. 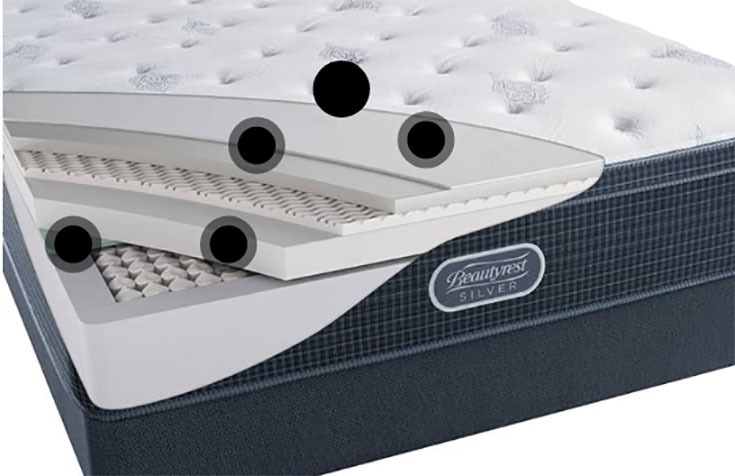 The Open Seas Luxury Firm Euro Top may not suit some side sleepers, as a firm mattress can put pressure on shoulders and hips. The Euro-top could relieve some pressure, but the mattress still may not suit all side sleepers. This mattress is not a “classic” memory foam model. 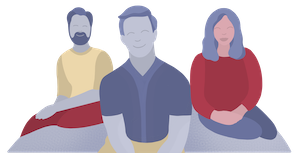 If you like the enveloping feeling of memory foam, a pure memory foam model may be a better pick. 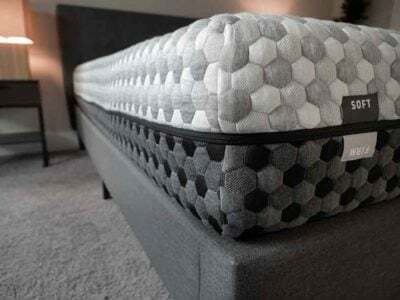 According to the Simmons site, this mattress is firm, meaning it will be more supportive than other models in the line. This model has a soft Euro-top, which many of the other models in the Beautyrest Silver collection do not have. 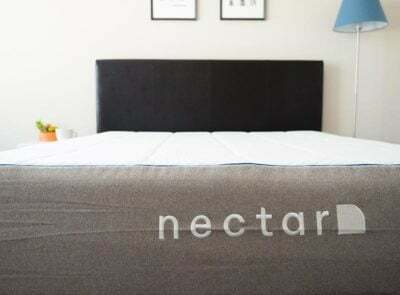 This hybrid mattress is 14” high and contains Dualcool™ Technology Fiber, Aircool® Foam, Airfeel™ Foam, Aircool® Gel Memory Foam Center Third Support, and 815 Density Firm Beautyrest® Pocketed Coil® Technology. 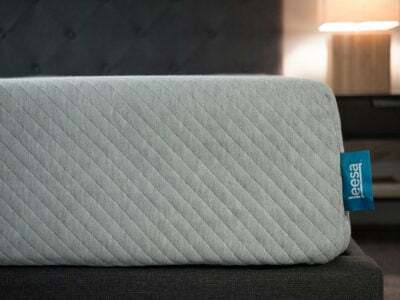 The Open Seas Luxury Firm Euro Top mattress is a luxury firm pillow-top, meaning it will suit back and stomach sleepers who like a soft top on their mattress. 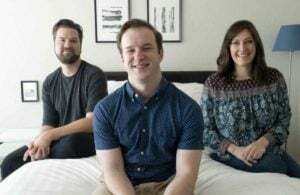 The Euro-top could relieve some pressure on shoulders and hips, but it still may not be an ideal mattress for those who sleep only in this position.